Soooo You’re Going to Walk A Lot? So my goal of updating this blog consistently has been about as successful as convincing my mother I am not going to get simultaneously attacked by a rabid bear and a ginseng hunter while making an unexpected appearance (Finally, my 15 minutes of fame!) on the History Channel’s Appalachian Outlaws. My apologies. So in order to compensate for my lack of updates, I will combine some more info about the AT with a few questions I have been asked when I inform people of my completely insane decision to thru-hike. Is the Appalachian Trail near the Appalachian Mountains? Why yes, despite the deceiving names, the Appalachian Trail runs through (aka, up and over every peak of) the Appalachian Mountains. This means hiking through 14 states covering about 2,181 miles. I will be starting my hike on Springer Mountain, Georgia and ending on Mount Katahdin, Maine. The Appalachian Trail Conservancy has some fantastic information about the AT itself. So it’ll just take you a couple weeks, yeah? Contrary to popular belief, I am not the bionic women or Jennifer Pharr Davis who hiked the AT in 46 days, 11 hours and 20 minutes. So I, along with other thru-hikers, am giving myself the average timeline of 5-6 months to complete the trail. What happens when you get eaten by a bear? If my chants of “GO PACK GO” do not prevail, I will weep uncontrollably. In reality, there are only black bears on the AT. And they are essentially oversized Winnie the Poohs. Cute and cuddly. Hikers just need to hang their food up at night, keep it out of their tent etc. and da bears will keep to themselves. By spending half a year in the woods, you are bound under Mother Nature’s reign. And there is bound to be rain (PUN!). “No rain, no pain, no Maine,” becomes a hikers mantra. Apparently the super badass AT class of 2003 got 24 straight days of rain. You just deal with it and hike on. So it is inevitable and that’s where a rain jacket and rain cover for your pack come in handy! I know I have told a few of you that I am bringing my hammock- don’t worry it also has a rain fly. Do you hunt and forage for your food? Don’t get me wrong, I am flattered that y’all think I’m BAMF enough to be able to sustain myself on twigs, berries, june bugs, and squirrels. Or that I again am super human and can carry 6 months worth of cans of spam on my back. But typically hikers carry about 5 days worth of food at a time. The thing about the AT is that you are usually about 4-5 days away from a town to resupply (maybe do laundry, charge the mobile device, hit up an all you can eat buffet). Another option is mailing yourself supplies a head of time and picking them up at certain post offices along the way. How will I know you didn’t die? This blog! Shamless plug: sign up for automatic email updates! Wahwhoo! I will also have my cell phone and will be checking it once a week(ish)- so you can still text and call me! Also, if you want to give me your address I can send you super quaint postcards. Adorbs. 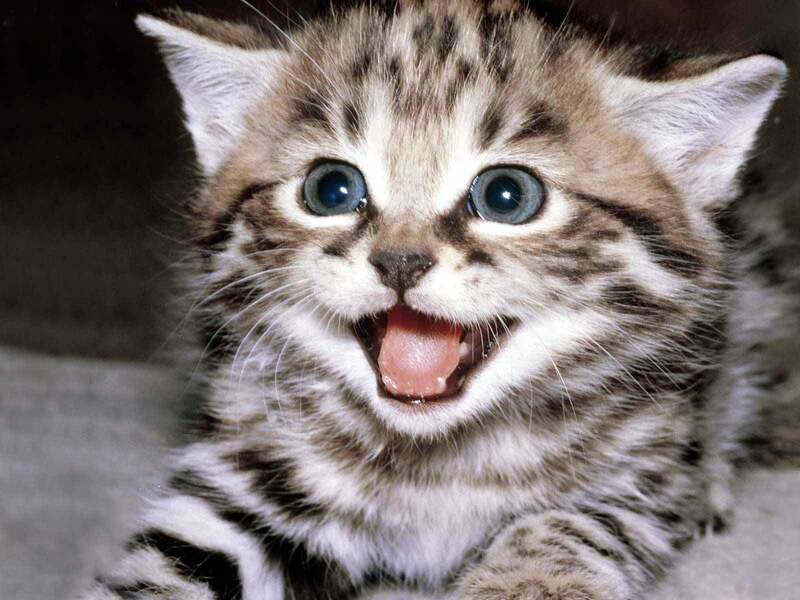 Thanks for reading- you little kittens are fantastic! Also I just want to thank everyone for the outstanding support and encouragement I have been getting- it is truly heart warming! If you do have any questions about my hike or the AT, feel free to post a comment! This entry was posted in Appalachian Trail, Thru-Hiking and tagged Appalachian Trail, Bears, FAQ's, Food, Rain, Thru-hiking. Bookmark the permalink.